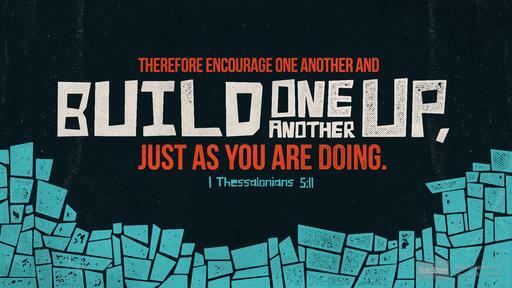 This entry was posted in New Testament and tagged Build, Devotional, Encourage, Grief, Hope, Love, New Testament, Peace, Prayer, Suffering, Support, Thessalonians. Bookmark the permalink. I would wrap my arms around you right now if I could Taylor! Marshall Kirby is my hero for giving you something you needed yesterday. Something we should all strive for.